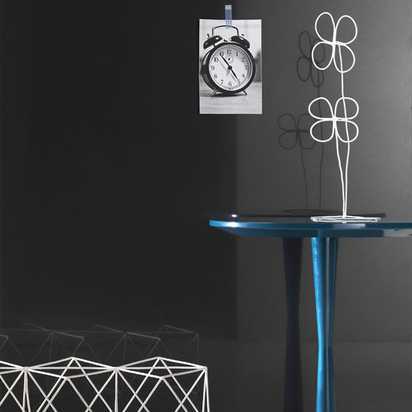 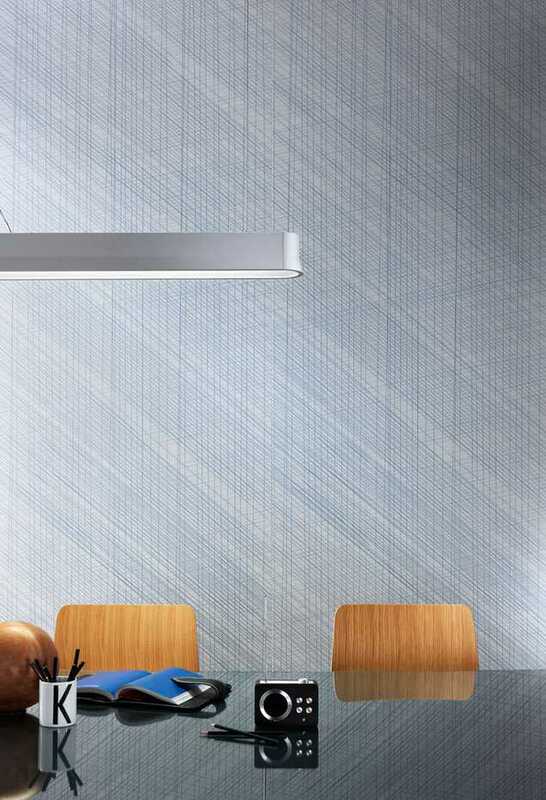 Slimtech Naive, design by Patrick Norguet, is inspired by avant-garde technology. 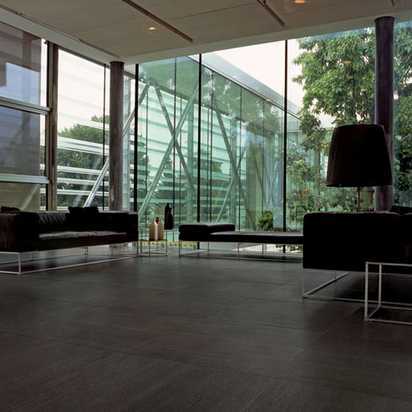 It is the meeting point between design and technology, between craftsmanship and industry, between porcelain stoneware and glaze. 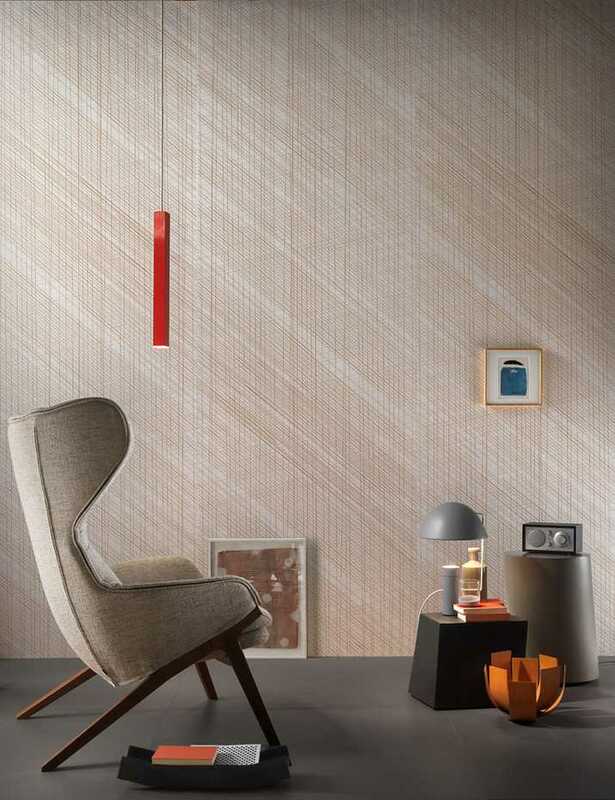 The patterns, reminiscent of carefully drawn pencil lines, create an interweaving effect, a web of random marks that emanate an emotional candor. 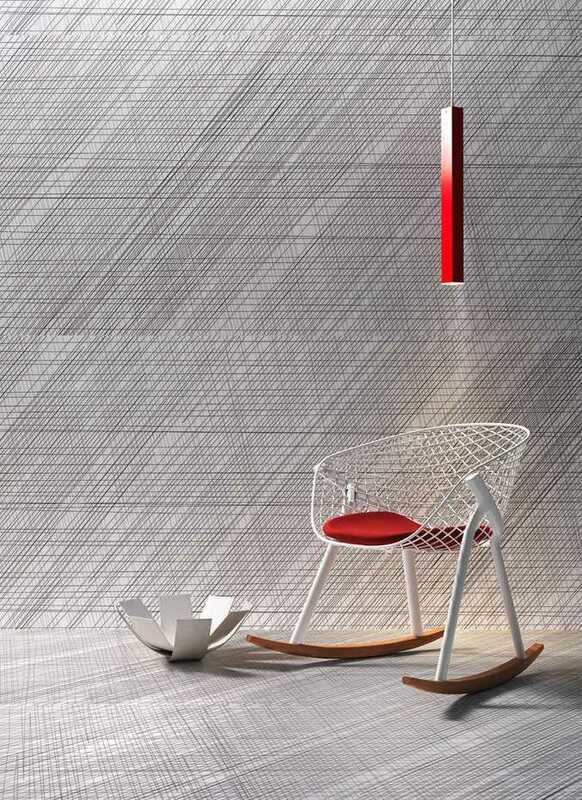 The lightness and the sizes of the slabs accentuate the delicacy of these lines, which intersect unpredictably. 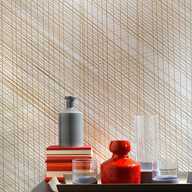 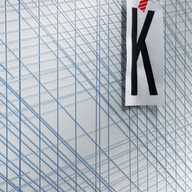 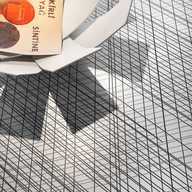 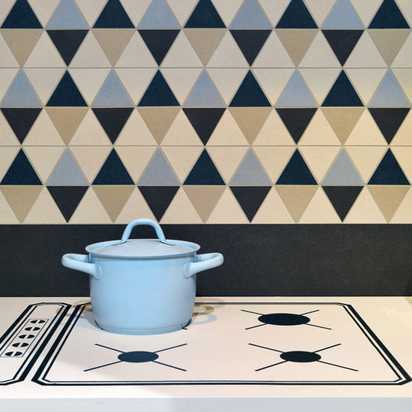 A playful interaction between marks and rhythm that creates vibrant and mysterious surfaces available in various colors.